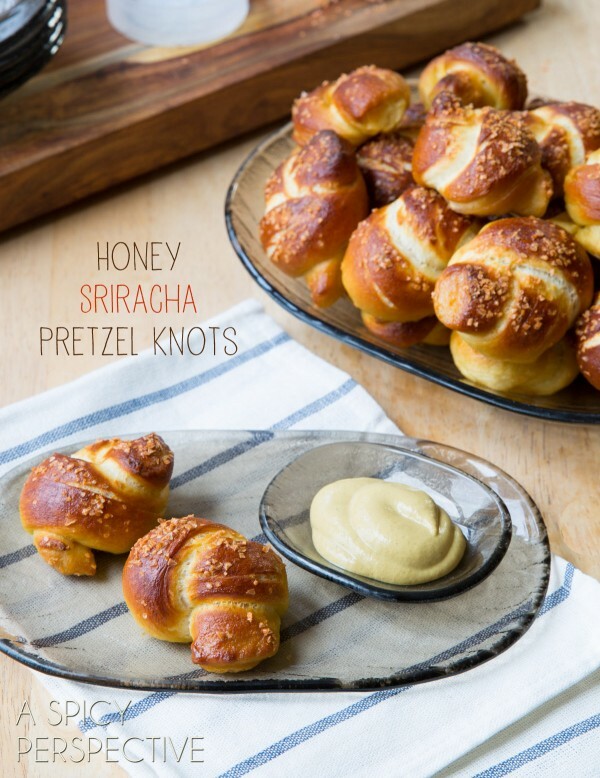 Honey Sriracha Pretzel Recipe – Itty bitty pretzel knots kissed with honey and sriracha salt! 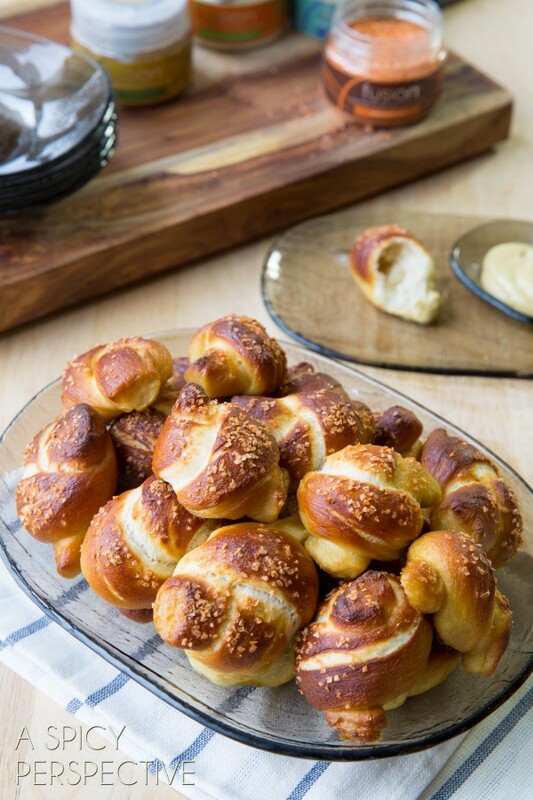 This sweet and spicy pretzel recipe will be a hit on game day, or at your next party. What’s not to love about a soft warm pretzel fresh out of the oven? Soft pretzels are a big treat in our family. We don’t make them very often, but when we do pull out my favorite pretzel recipe the whole family wants to get in on the action. 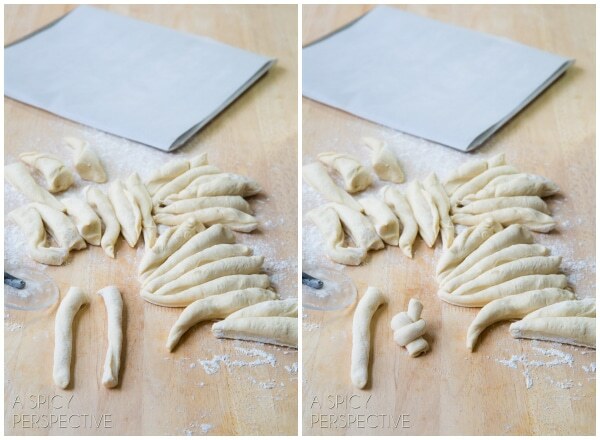 From the beginning stages of kneading the dough, to the sectioning, rolling, and knot tying, pretzel making is fun, fun, fun! Super Bowl would be the perfect time to try your hand at pretzel making. 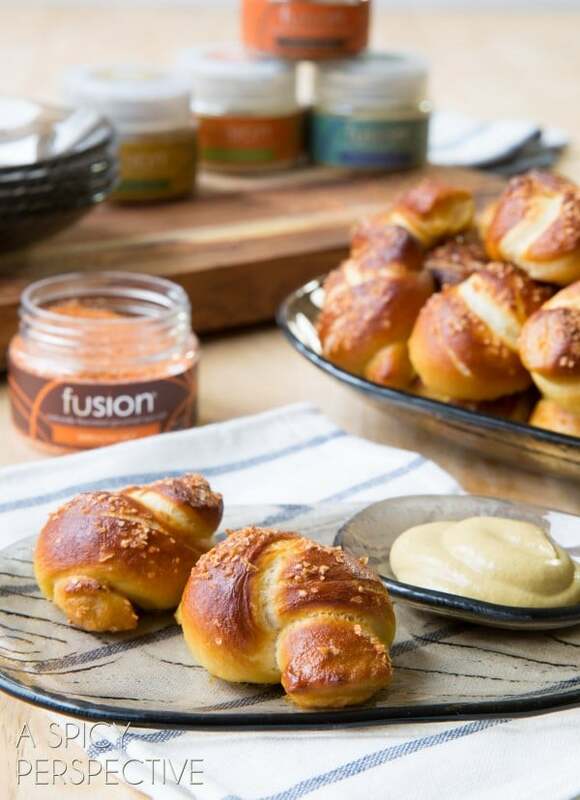 This variety, a Honey Sriracha Pretzel Recipe, is a spin on my classic pretzel recipe with a touch of honey and spicy sriracha sea salt from Saltworks.us. Each little dough rope is tied into a loose knot then sprinkled with Saltworks’s vibrant Fusion Sriracha Salt to add a little kick for good measure. 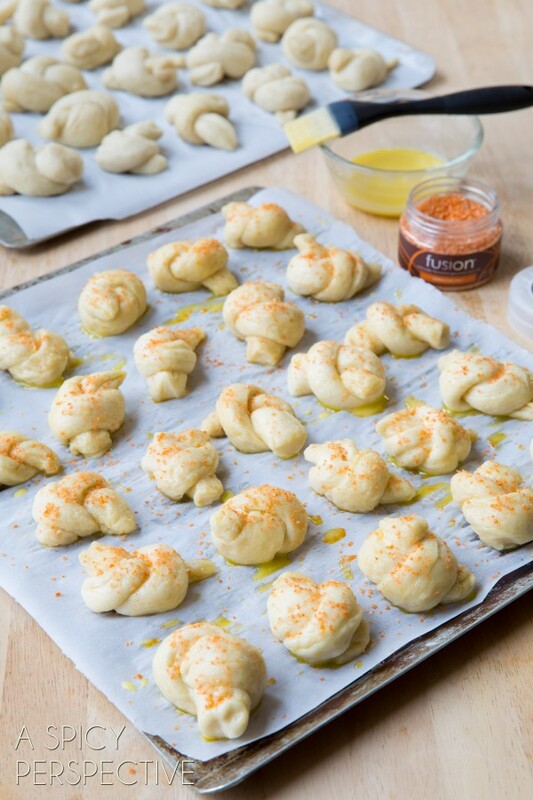 These small knots are the perfect size to share with friends on game day. 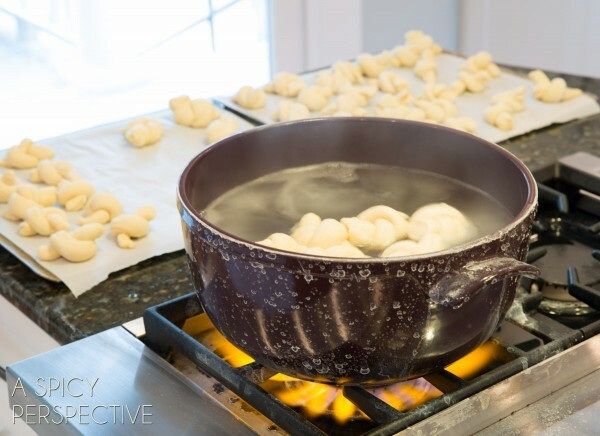 The trick to creating the chewy exterior is to dunk each pretzel in boiling baking soda water before placing them in the oven. This forms a skin on the outside of each pretzel. Then brush each pretzel with egg wash made from an egg yolk and water, and sprinkle generously with Sriracha Salt. Saltwork’s Fusion Gourmet Sea Salts are really fun to experiment with because they come in so many zesty flavors. If you aren’t keen on sriracha, you could always try the Espresso Brava, Wild Porcini, Thai Ginger, or Matcha Salt. Plus they are made here in the US and are completely natural and unprocessed. Yet also great for dipping! 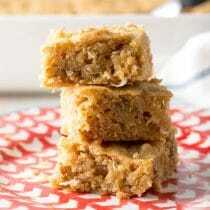 Place lukewarm water and sugar in the bowl of an electric mixer and sprinkle the yeast on top of the water. Let it foam for 5-10 minutes. 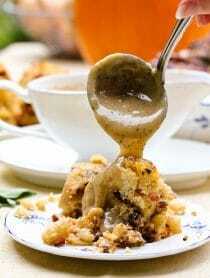 Using the dough hook, mix in the sea salt, honey, flour and melted butter on low speed until well combined. 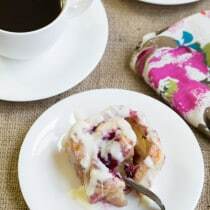 Change to medium speed and “knead” until the dough is smooth and pulls away from the side of the bowl, approximately 5-6 minutes. Remove the dough from the bowl, spray the bowl with nonstick spray, then place the dough back in the bowl. Cover with plastic wrap and sit in a warm place for at least 1 hour or until the dough has doubled in size. Preheat the oven to 450 degrees F. Line 2 cookie sheets with parchment paper. Bring 3 quarts of water and the baking soda to a boil in large sauce pot. 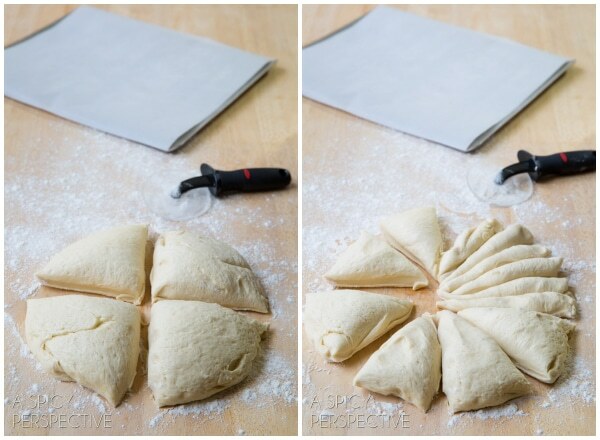 Dump the dough out onto a slightly floured work surface and divide into 4 equal pieces. Then cut each piece into 6 equal strips. One at a time, roll each strip into a 10 inch rope and cut in half. Then tie each half in a loose knot and place on a cookie sheet. Put the pretzels into the boiling water, 5-6 at a time, for 30 seconds. Remove from the water using a skimmer. Return to the cookie sheet and brush each pretzel with the beaten egg yolk and water mixture. Sprinkle with Fusion Sriracha Salt. Bake until dark golden brown, 12 to 14 minutes. Cool for at least 10 minutes before serving. Disclosure: This post is sponsored by Saltworks. All opinions are my own. Oh my these are wonderful. I made small ones for my son’s party but this way of making mini is very clever! Since I do not have Fusion Sriracha Salt, I probably would just add the Sriracha Sauce to the egg wash! Oh, man, these look fantastic! Game day, here we come! If you just canNOT find sirracha sea salt, I live in a small town, what could you use in place of the sirracha? 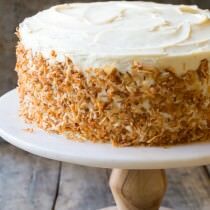 This recipe looks fab and i want to try it but i don’t have what seems to be thee main ingredient :(. Hi Cory, You can order it online, or add a little sriracha sauce to the dough. That spicy sriracha sea salt sounds perfect with fresh homemade pretzels! I love the sweet and spicy combination. Divine! Fabulous snack! My whole clan loves them! Wow, these have me salivating and they are so cute too! 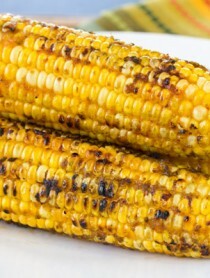 I could go to town eating a big plate of these! YUM! You had me at sriracha! What fun! Love the idea of Sriracha Salt. Yes, definitely a great menu item for Superbowl. Now that so many people are using pretzel buns for sandwiches, I’ve been thinking about making them, too. Maybe I’ll start with these pretzel knots first. A little spicy and a little sweet. Sounds perfect to me. Dude, I can’t wait to make these!! Perfect for game day!! 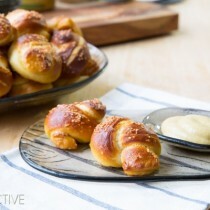 Oh do these pretzels look wonderful ~ want for lunch now! 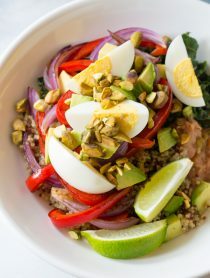 Love the mix of sweet and spicy here! I just put siracha on my popcorn, now I MUST have it on my soft pretzels! Homemade soft pretzels are the best! Homemade pretzels rock! Loving these knots! these look SO GOOD!!!!!!!! I love the sound of this sauce! These pretzel rolls look fabulous! I love sriracha, and the contrast of sriracha and honey sounds delicious. I think I just found another great appetizer for Super Bowl Sunday…thanks! honey and sriracha?! oh my goodness. . love this! There is nothing better than homemade pretzels. I’m sure your kids were very happy about this blog post. Mine love to taste test (not so much helping anymore). Like mentioned in another comment, perfect for a super bowl snack to support my team. Go Broncos! LOVE pretzel rolls — what a genius flavor combo! Soft pretzels are a MUST for game day in our house! I’ll have to try this spicy and salty version AND in knots! Super cool! these are perfect for the big game! i love pretzels!! the honey sriracha is such a delicoius combo! Not only did you make from-scratch pretzel knots, you have this delicious dip! 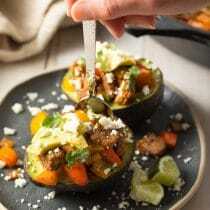 I love this recipe and will definitely be trying it!! Homemade pretzels are the best! Yours look fab!